However, not everything has been pleasant. One of the most controversial topics has been the abundance of Korean players being picked up for Season 2. Half of the community believes that the Overwatch League should be based on merit and the best players should be picked up regardless of the players’ origin. The other camp believes that OWL teams should sign local talent and shared their dissatisfaction with the high representation of players that are not from their home cities (for example, Toronto has a full Korean lineup). 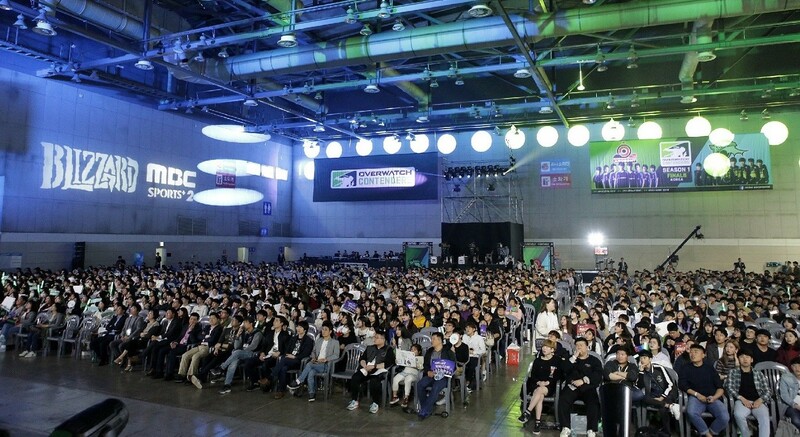 Regardless of the controversies, the reality is that most of the players who have been picked up for Season 2 are Korean, and this will not only affect Overwatch League but it will also have a profound impact on the amateur and semi-pro Korean scene itself. A majority of the top-level players have left and now the Korean Overwatch scene has been a free-for-all brawl to take the next spot to become the reigning champions of the country. As we enter the last week of Trials in South Korea, we will look back and highlight some of the hottest teams and players that are going into the third season of Overwatch Contenders. ▲ Fans gather at the Overwatch Contenders Season 1 Finals - via Blizzard Ent. GoinWaterS is a team whose unique, low-budget logo and impressive performance during Overwatch Trials has caught people's attention. They are steadily climbing the ranks, advancing all the way from Open Division, and have been dominating both amateur and pro teams alike to reach the place that they are in right now. They have beaten notable teams like Seven, that was once hailed as one of the best teams in South Korea -- not too shabby for a group of “amateurs." 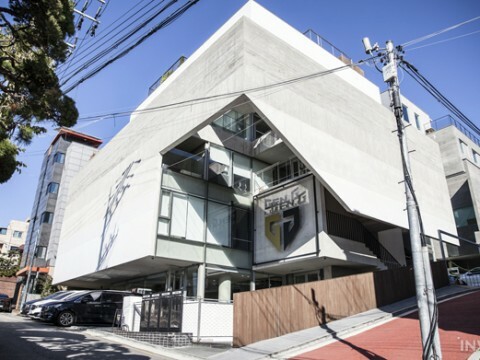 The team name GoinWaterS was formed out of a gamer meme in South Korea. 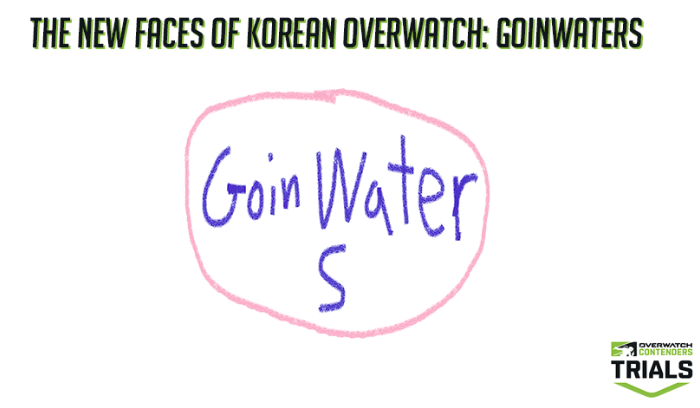 “Goin” means rotting in Korean to form "rotting water." "Rotting water" became a popular term/meme when players used it to describe how some Korean MMO-RPGs failed to get new players and the old, veteran players of those games became “rotting water." This joke has transferred to other games to meme players that have been "rotting" -- playing the same game over a long time. GoinWaterS named the team to reflect some of the team member’s veteran status because they have been in the scene for a very long time. ▲ GM of GoinWaterS announces their new team uniform. 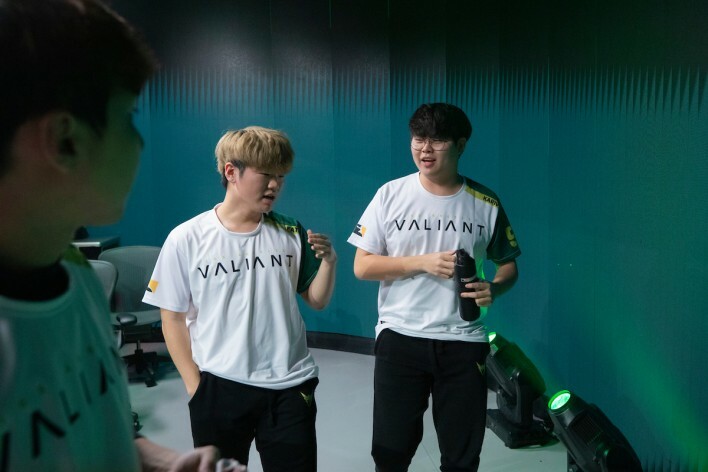 For example, Lime, the acting manager/GM for GWS has been a prominent member of the scene since the beginning Overwatch, and he is currently the owner of the largest Korean Overwatch Discord server that is used to recruit players and set up scrims for the tier 2 and tier 3 scene. You may have heard of him before. He has recently been in the front page of the Competitive Overwatch subreddit because of his recent altercations with mykL, the current coach of Phase 2 and a prominent "leaker" in the scene. Lime banned mykL from the Korean Overwatch Discord for trying to “poach” one of the GoinWaterS players while they were playing in Contenders Trials. Amy, the main healer for GWS, was part of RunAway before he parted ways in the middle of Season 1 of 2018 Overwatch Contenders when the team began struggling against other top Korean teams. Some of the other members have been in the scene for quite some time. 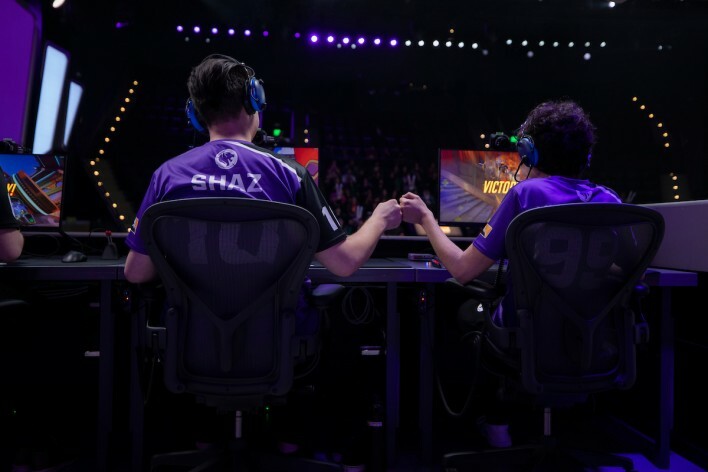 Umtae, the current main tank has been competing professionally dating all the way back to Season 2 of APEX. NoJiWon has been part of Bon Spirit’s Gaming since the Season 5 of APEX Challengers. However, this team of veterans is currently operating with no sponsors and the team management have been using their own money to support the team and its teammates. Still, it has been beating many of the prominent sponsored teams like Seven. Last Friday, they were able to completely sweep them 4 - 0, and GWS could possibly be one of the strongest teams in Korea right now (although very difficult) as long as they could show similar performances against GC Busan Wave, RunAway, Kongdoo Panthera, etc. in Contenders. So far, they have suffered losses from both Storm Quake and WGS Armament. The whole team has amazing mechanical skills and team coordination. The ordering of their skills and ults to win fights have been impeccable, like in this one clip of Ilios below. Incredibly stalling coordination to recover from a lost fight. Highlighting one particular player on this team is very difficult because at any given time anyone could be carrying the game. In one game, it could be Umtae, their main tank, carrying the game. At another, it could be FITS, their flex DPS player, who is maneuvering the team into victory. However, if I had to pick one person to pay special attention to, it would be their flex DPS, Doha. Dong-ha ‘Doha’ Kim, in my opinion, has been the backbone of their team. 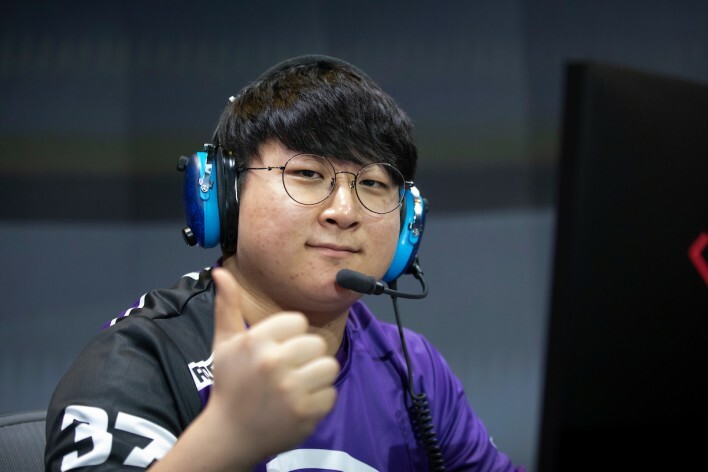 The team has relied more on Sombra-based compositions and Doha has been their sole Sombra player while rotating the other two DPS players, Yamppi and FITS. He is probably the best Sombra in the team because of how quickly he is able to charge his EMPs and utilize them effectively. He is also on Brigitte duty from time to time, and he is an incredible Hanzo player with impeccable aim. Insane 5 kills by Doha of GoinWaterS. GoinWaterS is definitely one of the most successful ‘amateur’ teams at the moment. Other Open Division teams like MonoFrog (formerly known as MonkaS) and WildCat has not been very successful after their debut in Trials. However, this does not mean that there are not other hungry players that are seeking to reach the top of the ranks. This includes Romeo from MonoFrog (who also happened to test for a DPS spot for RunAway); he has been an absolute monster in Trials. This is just the beginning of a new era for Korean Overwatch scene. 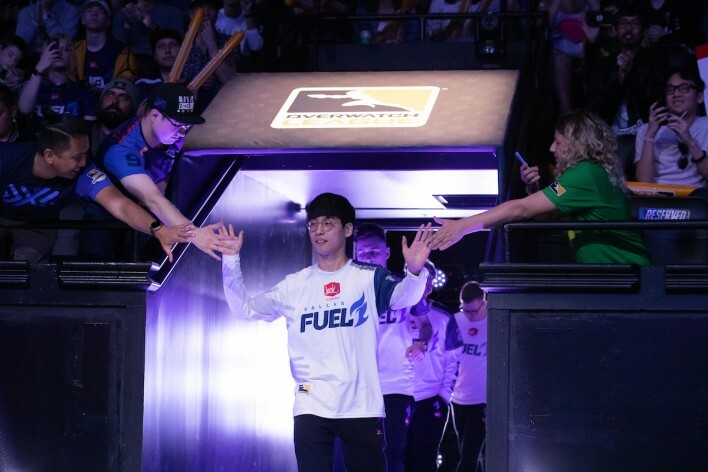 There are still players who have been grinding the competitive mode and streaming their progress to gain notoriety, and there is a host of players who are good enough to be the next Jjonak. It will be a very exciting season for Korean Overwatch Contenders as we might possibly witness the beginning of the next Overwatch superstar. 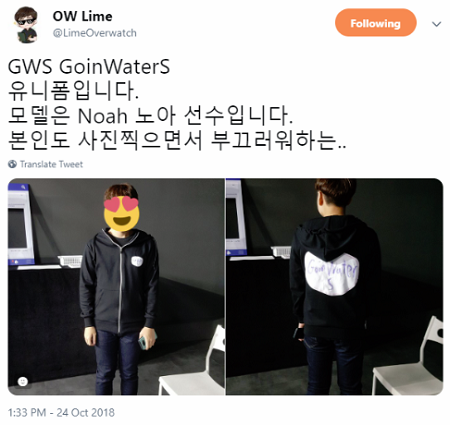 Note: GoinWaterS has failed to make it to Contenders due to their loss against BlossoM.